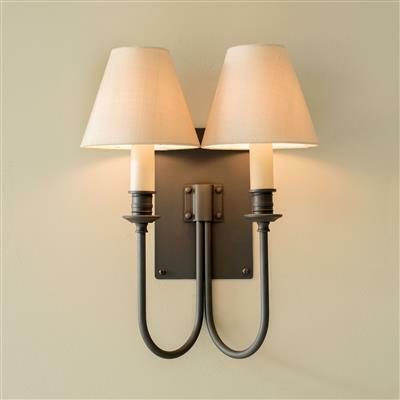 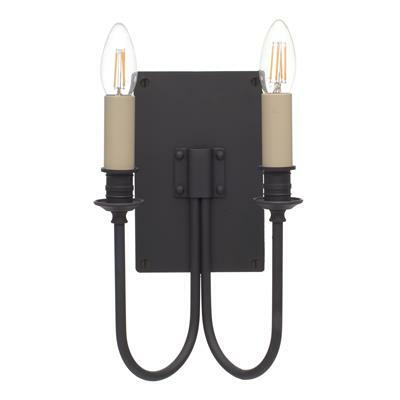 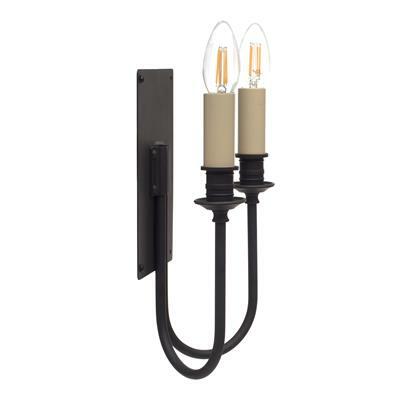 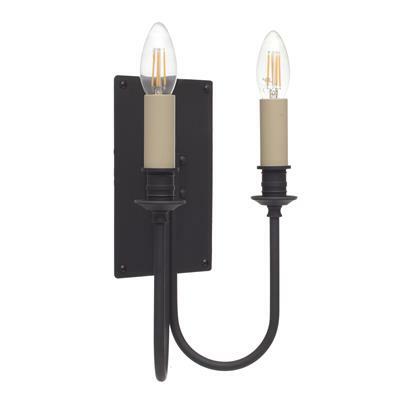 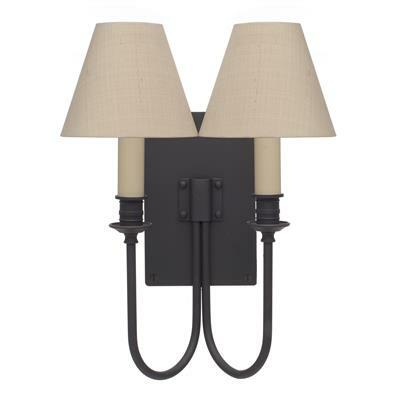 n elegant and substantial wall light. 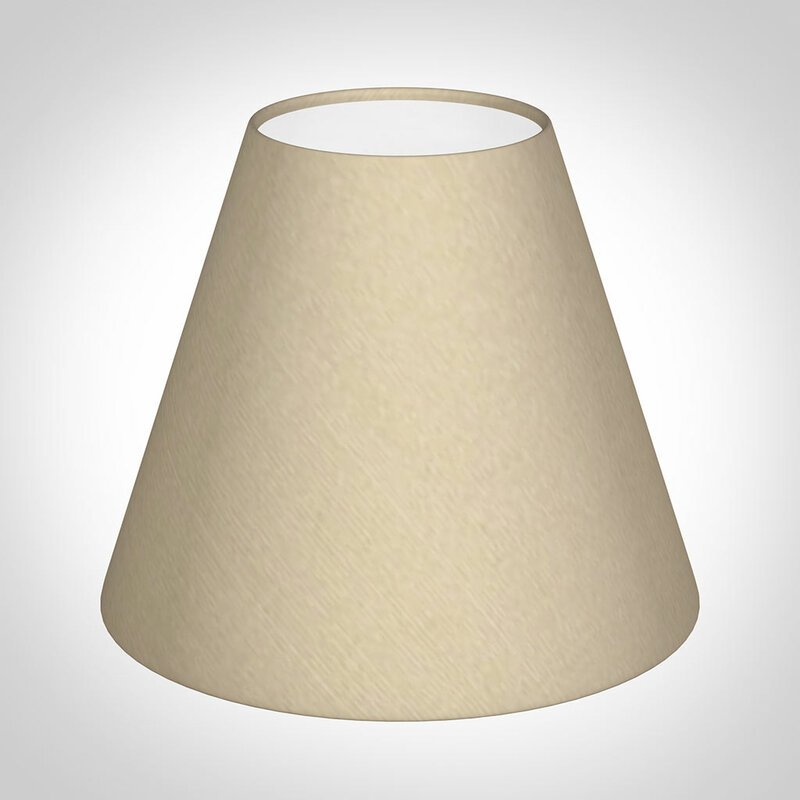 A simple but elegant design great for a dining room, living room, bedroom, hallway or kitchen. 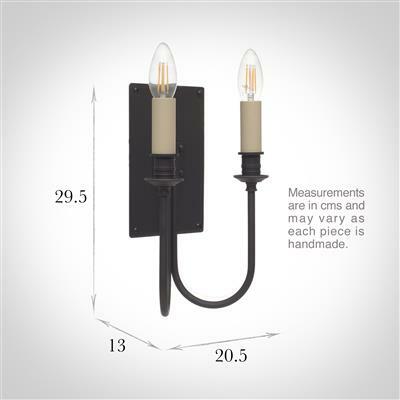 The Station wall light is also available in a single version.